Charles Jenkins 2017 news – NEW ALBUM is on the way in July! 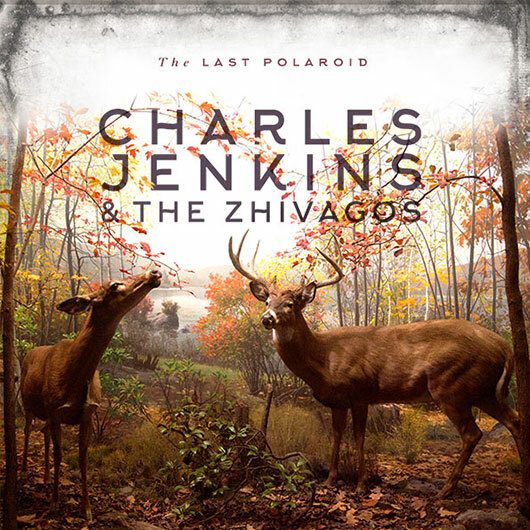 Charles Jenkins and the Zhivagos are thrilled to announce the launch of their new album The Last Polaroid, as part of the Leaps and Bounds Festival, at a special Sunday afternoon show at the Gasometer Hotel, on July 23. Their first album since the AGE/Music Victoria award winning album ‘Too Much Water In The Boat’ – The Last Polaroid rockets across its 10 tracks, featuring some of the finest songwriting of Jenkins’ career and capturing the Zhivagos in all their superb guitar laden, harmony-soaked glory. Don’t miss this extremely rare appearance by the entire six-piece Zhivago line-up as they reproduce The Last Polaroid in its entirety, plus pull out some of their giant songs from a stunning back catalogue.